Street Readiness in 23 Lessons! 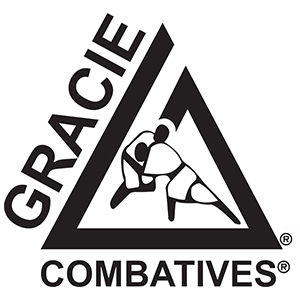 The 36 techniques in the Gracie Combatives program are the most important techniques in all of Gracie Jiu-Jitsu. The 36 techniques have been strategically divided into 23 one-hour classes. Absolutely no experience is necessary to participate in any class, and the 23 lessons can be completed in any order. Once you have attended each class twice, you qualify to attend the RD Classes. 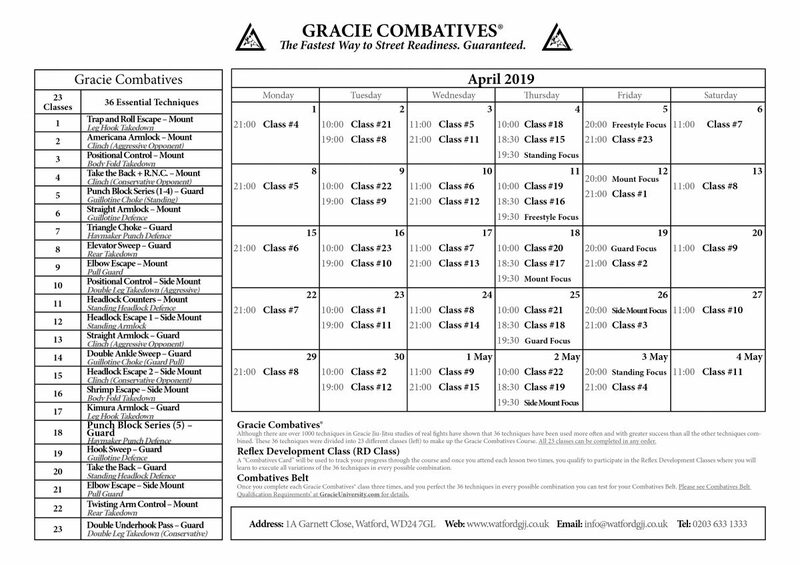 This is where you will learn the advanced combinations that will sharpen your reflexes and boost your confidence to the next level!